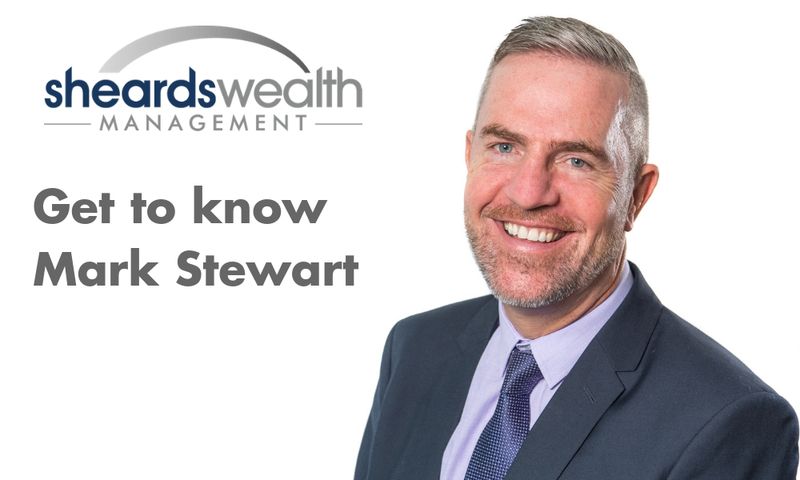 At Sheards Wealth Management, we are committed to Cashflow modelling. This helps to put together a financial lifestyle plan for our clients so that they can make financial choices that will result in them being able to achieve the lifestyle they desire both now and into retirement. I’m sure these days, this will be the same for most people but I always have to have my smartphone with me– it’s got my life on there! Rich De Vos – former Chairman of Amway. I have always loved his straight-talking views on Capitalism. 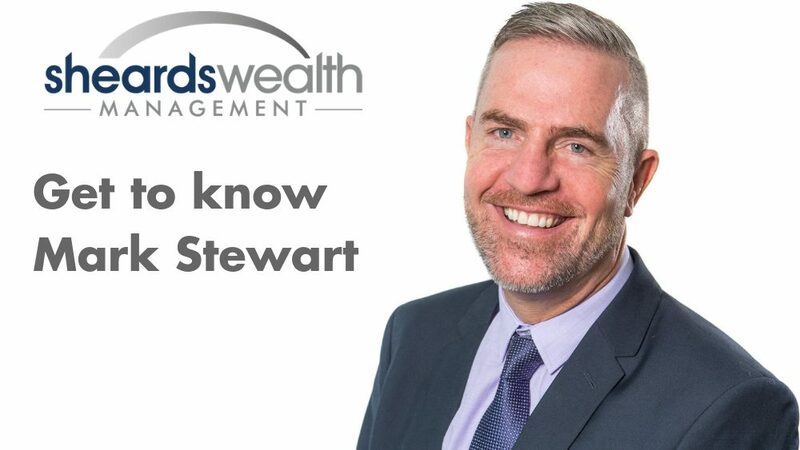 My proudest achievement has to be setting up Sheards Wealth Management after nearly 20 years of working in the industry. The business is thriving after over ten years of trading! A company’s greatest asset is always the staff. A business’s success is dependent on a hard-working and dedicated team that shares the same vision for the business. I wouldn’t say that social media is the biggest introducer of business, however, I believe that it’s vital as part of a wider marketing strategy. It’s a fantastic tool to “get the word out” and share your expertise or knowledge – particularly on LinkedIn to the wider business community. Well, I enjoy a holiday as much as the next person so I think I’d make a great deckchair attendant – all that fresh air and sunshine sounds ideal to me! Sometimes commitment to your strategy can be more important than the strategy itself! If you have an idea or plan to take things in a certain direction, make sure you stick to it and don’t lose sight of why you made the decision in the first place. I like to take some time out and visit my holiday home in Spain when I get the chance to seriously relax away from work. Sometimes I even manage to leave my laptop at home… but never my phone!